owly shadow puppets ($12-$25) are simply adorable. make sure you keep them out of baby's reach since they are made of lazer cutpaper. 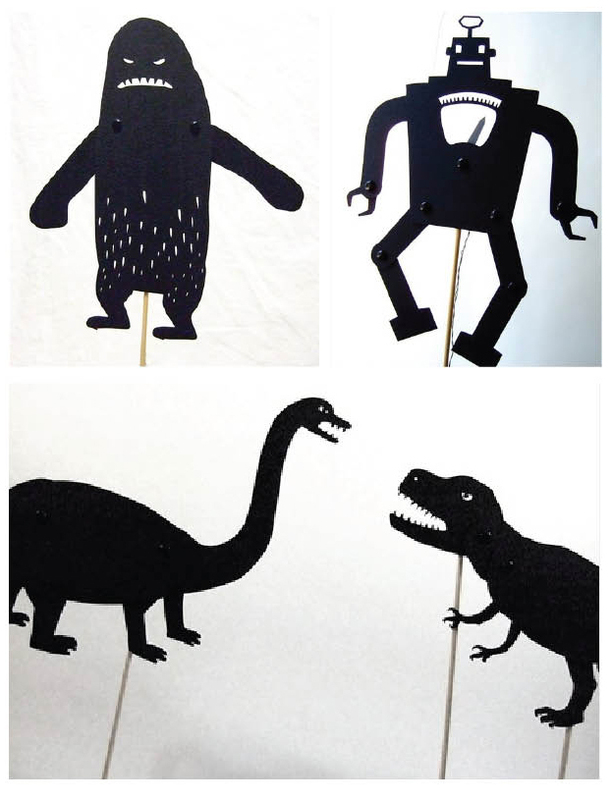 you could have a lot of fun having a little puppet show for your little one.